Hi, y’all! 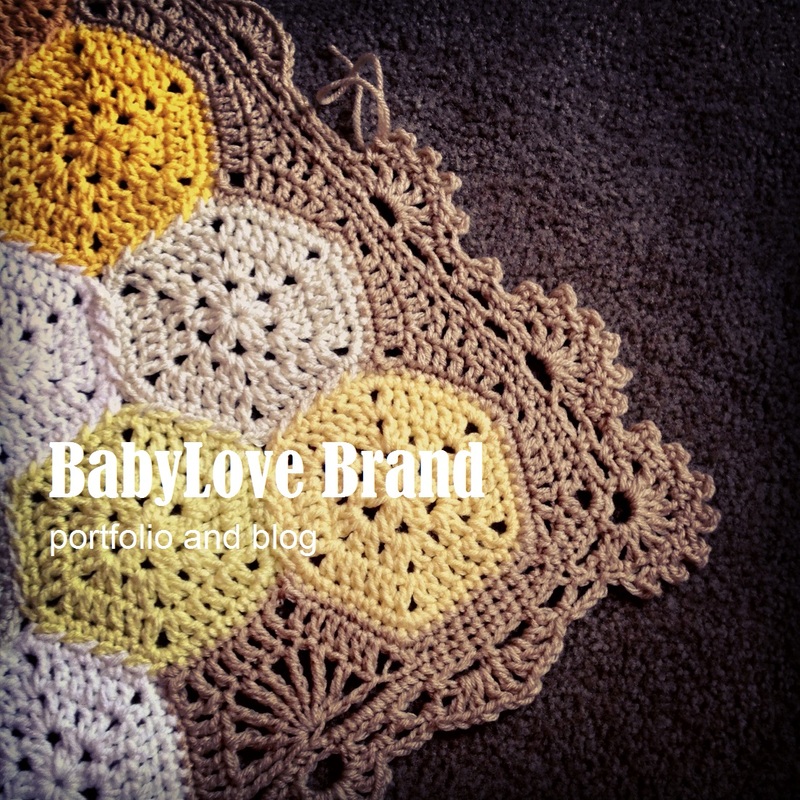 I’m Admin Rachele, and I run crochet venture BabyLove Brand. 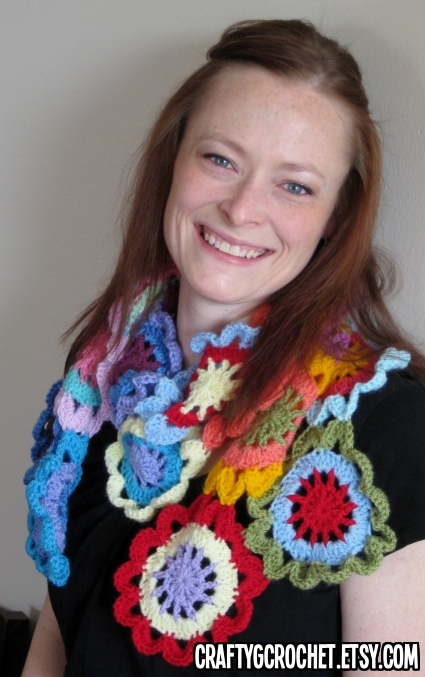 When Admin Mary asked me to host this crochet-along with her, I was thrilled, because – like many of you all – I’ve had this design in my queue for a long time. Let’s crochet it together! Hello there! I’m Mary! In my spare time as a high-school Math teacher, I like to crochet and sell all my little goodies on my etsy. I love making hats for little ones, but I also enjoy making scarves and cowls, too. In the summer, I get to relax and unwind (school is out!) and work on my other love: crochet blankets! I have been a long-time admirer of Mrs. BabyLoveBrand for quite some time now. I have bought all her patterns and she has taught me so much! I asked if she would like to crochet Bear’s Blanket with me… and a partnership was formed! 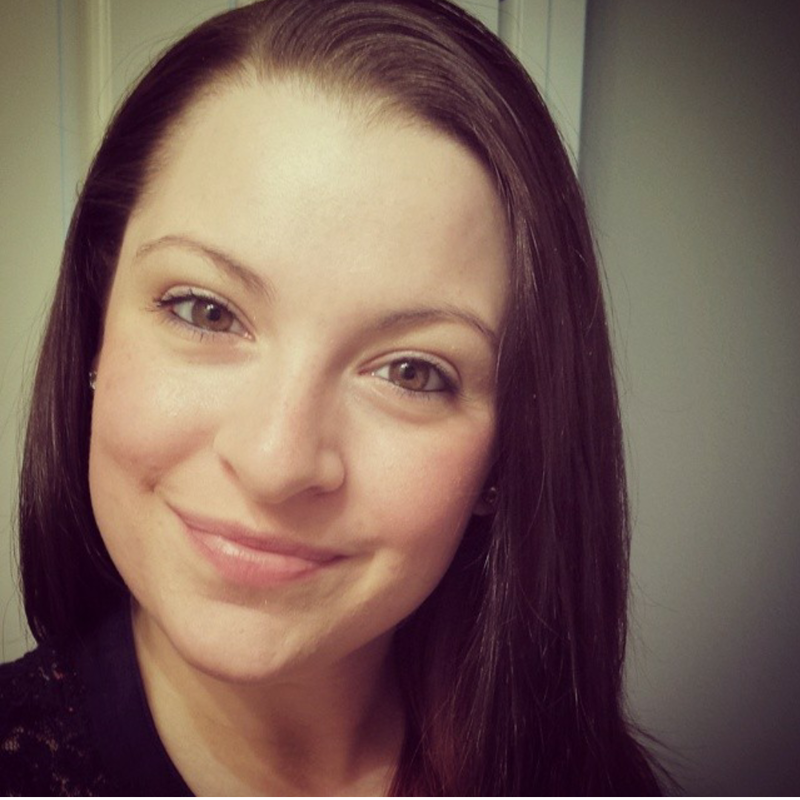 I hope to learn from my fellow crocheters and from Rachele and get to know a few new people. I have tons of other ideas in my head… but more on that later! Very exciting! I live on the WI/IL border and have a great husband and a wonderful Jack Russell named Fronk. (That is not a typo!) I’m also a member of a local crochet guild. I am always up for meeting new people and forming new friendships over the ol’ yarn ball, so contact me here, on my etsy, on my facebook, or on my website! I am 23 years old and I live in Huntsville, Alabama. I have been married to my best friend for 3 years and we have an amazing 4 month old little boy. My crocheting is mostly recreational and it is one of my favorite hobbies. I think crocheting hats and beanies is the niche I kinda fell into, though I do make other items as well. I’ve never done anything of this magnitude though, just a simple square exchange and I have a few videos posted on YouTube. I am overwhelmed at the response my little square has generated! Never did I think that something I made would become so popular so quickly. I hope that I will be able to answer any questions you may have and I am very excited to start this new adventure with you all! Hey I just singed in and made the first block, I just don’t know how to put the picture in here. Or email the pic to scrappyblanket@gmail.com that’ll work too!